Blue Mind Divers is a family-friendly dive center, offering Scuba training, retail, servicing and travel. Blue Mind Divers is a PADI 5 Star Instructor Development Center. We are friends of the ocean and all of its inhabitants. We are wanderers. Blue Mind Divers offers Scuba training for beginning and advanced divers of all levels. Blue Mind Divers offers a full compliment of training from Bubblemaker (for ages 8 and up) through professional training. 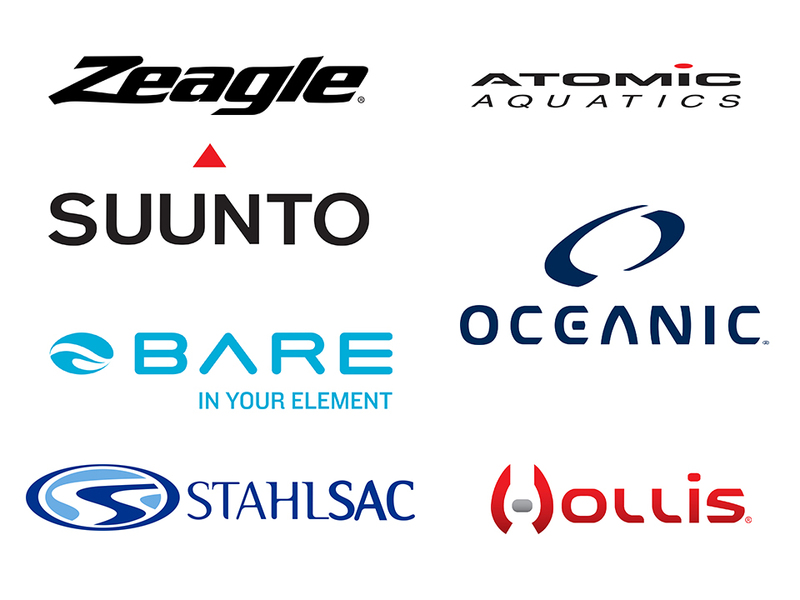 Blue Mind Divers’ retail offering consists of various brands, but we specialize in brands distributed by Huish Outdoors (such as Atomic Aquatics, Zeagle, Bare, Oceanic, Suunto, Hollis and Stahlsac) and Aqua Lung. In addition to Huish Outdoors and Aqua Lung products, among other brands, we carry Pinnacle wetsuits, Lavacore dive skins, Fourth Element boots, Sealife cameras and equipment, and Trident, Innovative and XS Scuba accessories. Blue Mind Divers can service and repair many scuba components and accessories, so please contact us with any questions regarding your servicing or repair needs. We also carry many products used for both snorkeling and general watersports. Dive travel is our passion, and our deep bench of instructors and staff have broad experience diving and traveling throughout the world. We are ecstatic to share our dive travel passion with you, and work tirelessly to open the ocean environment to our customers. Many of our travel destinations are deliberately selected to combine a variety of topside activities with diving, to permit our customers to enjoy a broad selection of activities in addition to diving.